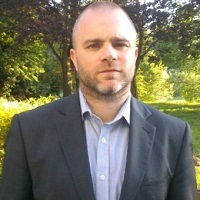 A new non-invasive device from PureTech Health could help millions of overweight or obese people to slim down, allowing them to avoid surgery or prescription treatments. Analysts believe it could also rival Novo Nordisk, the pharmaceutical company whose products are emerging as the biggest selling anti-obesity drugs. 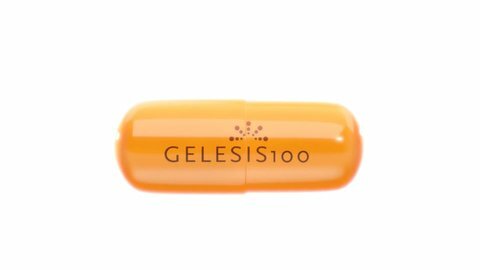 Gelesis100 is a novel hydrogel that comes in a capsule, and when swallowed it swells up to provide the feeling of a full stomach and thereby reduce calorie intake. Now trials of the device have shown it can help patients lose weight: 58% of adults achieving 5% or greater weight loss, versus 42% on placebo in its pivotal GLOW study. 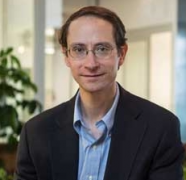 Analysts Peel Hunt said in a broker note that this puts Gelesis behind only to Novo Nordisk’s developmental GLP-1 drug semaglutide, and its already-approved Saxenda (liraglutide) in the percentage of patients achieving weight loss. It outperformed Orexigen’s Mysimba/Contrave weight loss drug, where around a quarter of patients in a phase 3 trial achieved the target. Semaglutide came out top of the analysis, with 63% of patients in a phase 3 trial achieving the 5% weight loss target. In the SCALE study, 63% of patients treated with Saxenda achieved the target. PureTech also argues the device has a favourable safety profile, as its active ingredients do not enter the bloodstream, thereby giving it a safety profile similar to placebo. This would give it an edge on Saxenda, which produces nausea, diarrhoea, constipation, vomiting and hypoglycaemia in some patients, and requires a daily injection. However the trial wasn’t all positive news: the device failed to hit its other co-primary endpoint, a placebo-adjusted weight loss target. Analysts are suggesting this was caused by a high drop-out rate in the placebo arm, and are instead accentuating the device’s overall performance in weight loss. The company plans to file Gelesis100 with the FDA in 2018 as a treatment for obesity. In a separate note, analysts from Jefferies suggested peak sales of around $500 million, noting this is a conservative estimate given that Novo’s Saxenda could eventually produce sales in excess of $1 billion a year.